Perfect photos and videos taken at different angles is the ultimate dream for every customer we’ve ever encountered. While most may not really understand that there is more to our drone aerial photography Houston services than simply flying a drone, we ensure that by the end of the day, it becomes clear that there is a great level of skill and dedication involved in our field of work. At Professional Drone Services of Texas, we ensure that any aerial photos, data, and videos taken totally surpass our client’s expectations, and all this at very affordable prices. Professional Drone Services of Texas offers a wide variety of services, all designed to cater for each of our clients’ needs. Our services range from videography, modeling and 3D mapping, to the more complex infrared and near-infrared imaging among others. Our major clientele encompasses the: commercial and residential real estate, golf course, insurance, agriculture, oil & gas, public safety and telecom industries, but we are not limited to only these. We are located at 118 Vintage Park Blvd Suite W. Houston, Texas thus our services cater to the larger Texas region. No matter how simple or complex a client’s needs are, we at Professional Drone Services of Texas are well equipped to help. Once the client contacts us, we will offer free consultation and tailor our services to match their wishes, allowing us to make an accurate quote for the project. Then the client can book a flight, direct us to the particular location they would like the aerial photos, videos or data taken and have us deliver the files in 2 days. Whether you need photos or videos for marketing or surveying among other purposes, it is wise to employ the services of a company that is reliable, convenient and affordable. Our company is all these and more, and each of our loyal customers can attest to it. Each of our professionals is an expert in their respective niche, which improves our interaction with different industries. With a highly skilled, experienced and certified team of professionals, our drone aerial photography company does an incredible job at every given project. As a matter of fact, we are insured up to a million dollars, which makes us a secure company. Our pilots and operations are well trained and are FAA-approved to fly these small, unmanned drones commercially. Even better is the affordability and promptness of our drone services. So why are our Drone Aerial Imagery Services that important? First of all, we offer real-time project reports, tracking and management, which is effective and efficient in the long run. Unlike other photography and videography companies that use helicopters and other large aircraft to shoot videos and take photos, at Professional Drone Services, we use drones, so cheaper services with much better results. With a drone, it is easier to capture photos and videos from the tightest positions and angles, hence more accurate and more attractive photos and videos. It is also safer, as no one is on board the aircraft. For better accuracy, we make use of 3D modeling, digital elevation maps, thermal and near-infrared imaging technologies. Drone Aerial imaging services are highly sought after, especially in this era where visual appeal is everything. Professional Drone Services of Texas is absolutely the company to contact for any of your videography and photography needs, thanks to the talents of our professionals and experts. With an introductory discount of 25% on your first drone aerial photography order, why wouldn’t you take the chance to have the best photos, videos and data captured for you? $300 FOR AERIAL/GROUND PHOTO & VIDEO PACKAGE! INCLUDES INTERIORS & PROFESSIONAL EDITING! Professional Drone Services of Texas is a firm run by industry-specific experts offering 3d mapping data, video or drone aerial imagery to offer customized solutions to your aerial imaging needs. Based in Texas, and we offer quick and cost-effective infrared imaging, 3D mapping and modeling, videography, and drone aerial photography. Our quality services have been tried and tested in various industries, and we are confident to offer your customized solutions in public safety, golf courses, oil and gas, ranching and agriculture, telecom, insurance, construction, as well as residential and commercial real estate. Are you uncertain how our services will benefit your business? We recommend that you let us take you through our core operations to guide you on our customized solutions below. Appropriate and reliable property listings need to provide all site details. Arguably, the addition of aerial photos to your listing enables you to add unique angles to the listing. These angles are vital in the presentation of the property in its entirety, its adjacent neighborhoods, frontage, and boundaries. 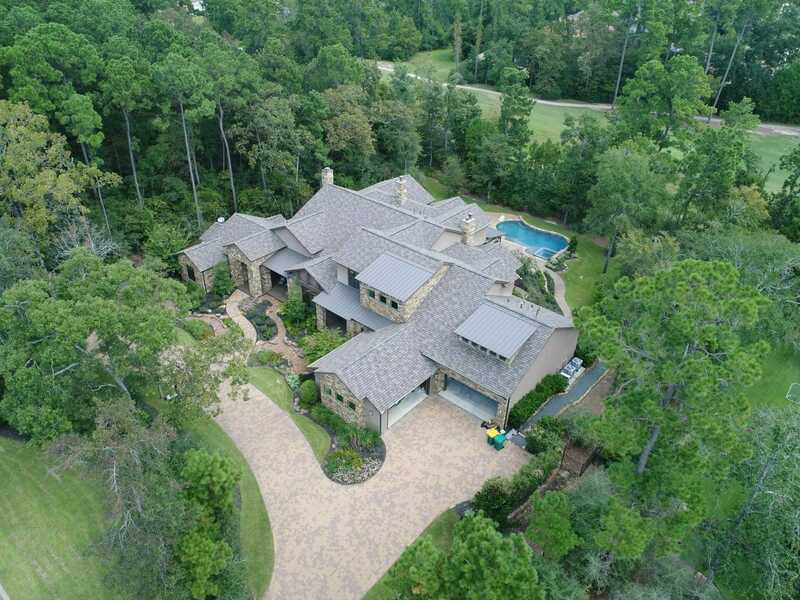 With the help of our drones, you will achieve unique angles which make your listings a favorite because we are in an age where most realtors prefer drone aerial photography service providers so as to differentiate and gain a competitive edge with their listings over their market competitors. At Professional Drone Services of Texas, we specialize in the provision of commercial real estate drone aerial photography. Whether a small, medium or large-scale enterprise, we have professionals who will provide you with photographs of your property from many various angles and heights. We also provide vertical photos looking down at your property. Our services cover all commercial property types. These include but are not limited to developed, raw, industrial, hotel, retail, multi-family, office land, and factories. The real estate industry is highly competitive. There are many realty firms and agents seeking to differentiate their products in the market. However, it is undeniable that an MLS listing with property aerial photography is a simple and cost-effective solution to achieve differentiation for your listings. A drone is designed with the ability to fly high above any property to capture a bird’s-eye view of the property. The same drone can position itself low enough to take close-up aerial photographs of the house. With our services, it is possible to get photos of a property and the nearby neighborhood. Professional Drone Services of Texas is your ultimate choice if you wish to have full drone aerial photos and accompanying videos. This means that you can either conveniently update your listing or showcase a home. 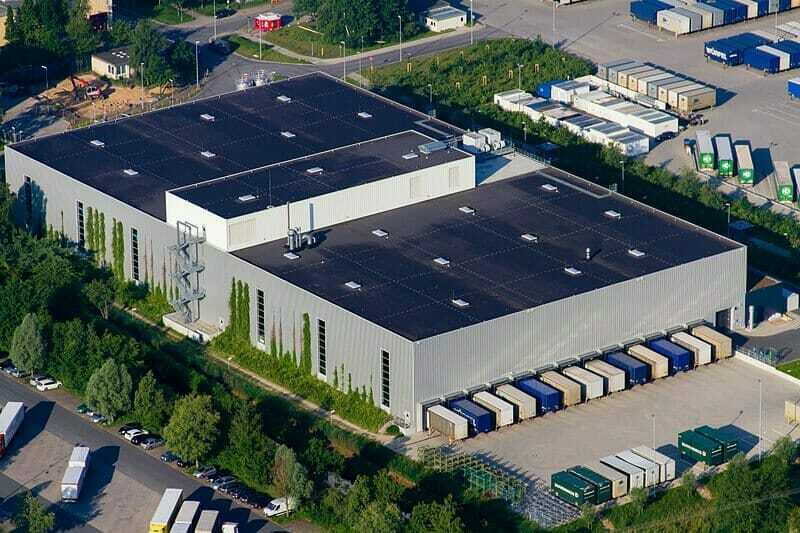 Aerial photography yields significant benefits for construction firms. This is because they can take aerial photos of the site before breaking ground. Construction firms can also capture all the phases of construction through progressive aerial photos, and aerial photos of the finished property. Project documentation from initial inception stages to completion is among the best marketing strategies adopted by top construction firms. Hiring our aerial photography services for your construction work will ensure that you have high-resolution photographs for effective aerial inspection. Our photos are both vertical and oblique. 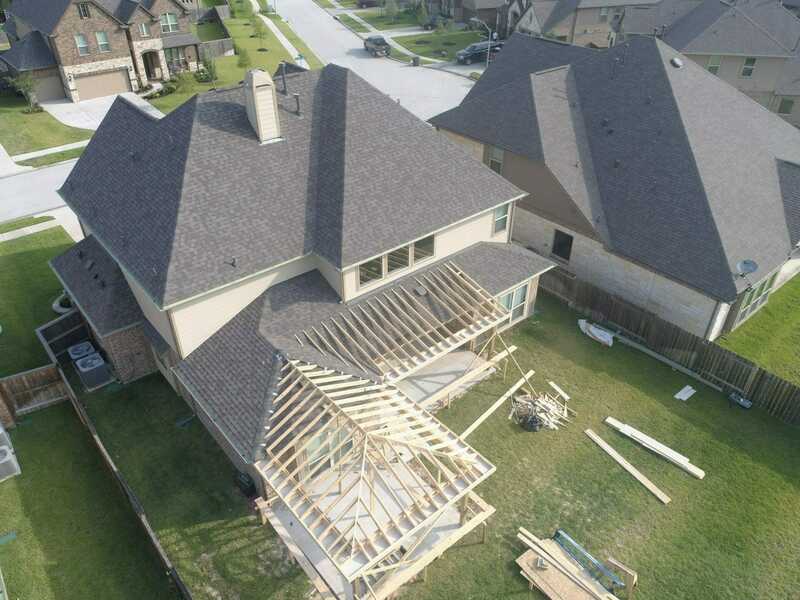 Professional Drone Services of Texas specializes in aerial video and photography for progressive construction. Our high-quality aerial photos will make it easy for your firm to plan your future construction projects and promote your finished projects. Drone video and image quality have advanced to a point where drones can warrant reliable and detailed inspection. Such drones as the DJI Mavic Pro and the DJI Inspire 1 Pro use both downward and forward facing sonar, optical sensors, and GPS for safe and close maintenance of proximity to fixed structures. These drones will not come into contact with fixed structures even under high wind conditions. The DJI Mavic Pro drone is designed to capture 4K resolution quality videos and 10mp still photographs while positioning itself within a distance of 5 feet from a fixed structure. Our services at Professional Drone Services of Texas will prove suitable for your fixed structure, roof, building, antenna array, cell tower, and radio tower inspection needs which require close examination. We have the skill to inspect your roof even when the fixed structure is located in hazardous areas. We will eliminate the need to incur any costs and risks associated with sending any inspector up to your rooftop. Large sums of money are commonly paid out by automobile dealerships for aerial photographs of their property. Professional Drone Services of Texas will provide you with high-quality aerial photography of your automobile property at a very affordable price. For real estate companies, placement of cameras at a 20 to 50-foot height of their property enables them to take high-quality photographs. However, our aerial photography services will not only give you high-quality aerial photos but will also ensure that your listing stands out in a market flooded with residential and commercial properties. With our fairly small radio-controlled drones, we offer aerial videos and photos as the perfect answer to recording important outdoor activities and events. These can also be used in public areas for public safety needs. Make your inquiries today and hire our aerial drone photography services. We can provide high-quality drone aerial photography whatever your requirements, be it residential or commercial, property inspection, construction work, land development projects, sporting events and much more. Work can be progressively captured to suit your needs. The bottom line is we can help you to cut down on your costs, enhance your profit margin and offer you a competitive edge in the market. Professional Drone Services of Texas understands your business, and we keep ourselves updated regarding the emerging drone technologies for your aerial photography needs.